Fortress Of Freedom Board :: View topic - Teaser: Twenty6Hundred's Front Cover! Posted: Sun Aug 20, 2006 9:59 pm Post subject: Teaser: Twenty6Hundred's Front Cover! Teaser: Twenty6Hundred "Free With Purchase" Front Cover! 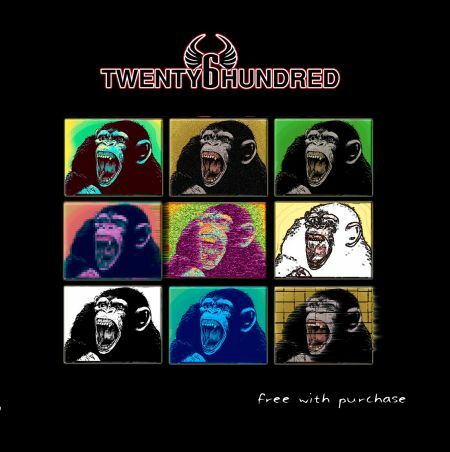 The Fortress Of Freedom Corporation is excited to announce the preview of the front cover of Twenty6Hundred's CD titled: "Free With Purchase." 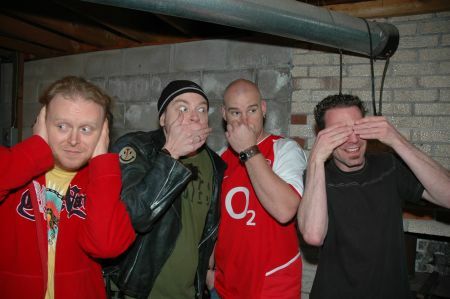 This offering from the Toronto punk/alternative band is headed into production and should be released within weeks of this announcement. Stay tuned!